E.S. EDITING & SISTEMI Srl. TECHNICAL TRANSLATIONS. Translation Office. 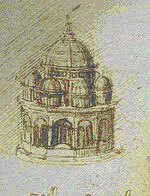 AUTOCAD. Translation Agency. Technical translation firm. 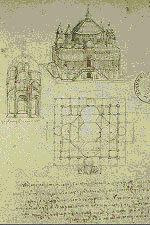 Translation of AutoCAD drawings, Rome. 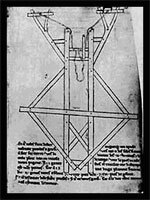 The key personalities involved in engineering during mediaeval times in Europe were concerned with the design and construction of military machinery and fortifications, and the construction of important buildings. At the same time, the fascination with the working of machinery and use of details of engineering processes started to be the vehicle for the expansion of the science of engineering. 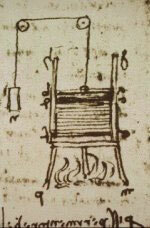 At the start of the 13th century, European convents produced manuscripts illustrating the various pieces of machinery and the processes. 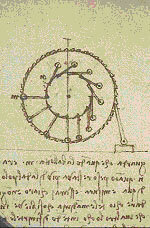 For example, a Cistercian monk, Villard Honnecourt, prepared a book in about 1270 containing drawings for a range of hydraulic machinery. 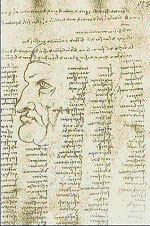 With the start of printing techniques in the 15th century, books illustrating machinery and manuals of technical processes were published by many artists-technologists. 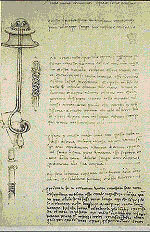 Leonardo da Vinci's notebooks, filled with sketches of possible and impossible machinery, are, without doubt, incomparable. Notebooks of this type were kept by builders, architects and machinery producers, and were circulated amongst their colleagues. 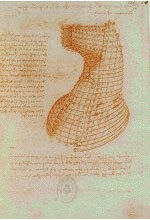 The painter, sculptor and architect Francesco di Giorgio Martini wrote his "Treatises on Civil and Military Architecture" in about 1475. 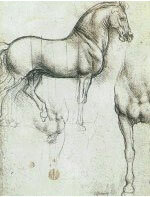 Although never actually published, a copy of the manuscript was circulated and copies of many of Martini's drawings appeared in books published many years after his death. 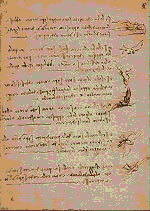 The German scientist Georgius Agricola (1494-1555) wrote the famous "De re metallica"(publ. 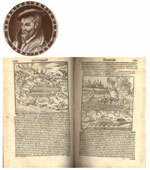 1556), with illustrations of quarries and mines, and metallurgic processes. This book was used for more than a century as an engineering text. 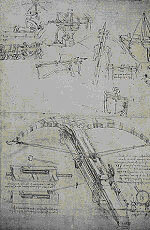 The Italian Agostino Ramelli (1531-1600) published "The Various and Ingenious Machines" in 1588; This book contained illustrations showing the operation of a wide range of hydraulic machinery, many of which it was impossible to build with the technological knowledge available at that time. The publishing of engineering knowledge adopted by these people was carried on for many centuries, greatly improving the technical skills and putting into practice many of the inventions which until then had merely been theoretical.